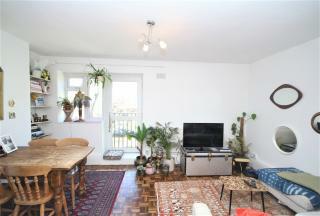 Stunning 1 bedroom ground floor flat with private garden. 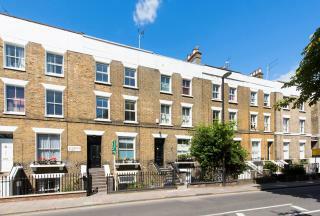 Situated a few minutes walk from Highbury & Islington station. 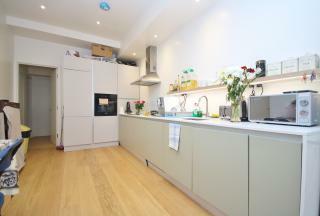 This stunning 2 bed 2 bathroom flat, is newly refurbished, with a fitted kitchen. It has an open plan reception, wooden floor throughout the ground floor and a private garden. Both bedrooms are complete with brand new carpets. There are two brand new fully tiled high spec bathrooms. Available now. 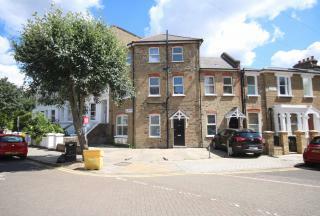 Alwyne Estates are delighted to offer this stunning second floor 3 bedroom flat set in a purpose built development on Petherton Road. Measuring 820sq ft the property comprises 3 double bedrooms, modern kitchen, large living room, bathroom with shower and separate WC. A fine 2 bedroom period apartment on the lower ground floor of this Victorian conversion, the property comprises of 2 double bedrooms, extra office space, fantastic sized living area, newly renovated bespoke kitchen, bathroom and its own private garden to rear. 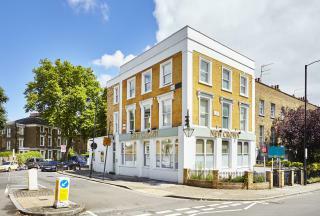 A luxurious first floor flat spanning over 980 sq ft set within a stunning pub conversion combining beautiful period features with exciting contemporary designs. The flat comprises 3 double bedrooms with built-in wardrobes, large open plan reception / kitchen area, 2 bathrooms and fantastic roof terrace.